History: In the year 2000 living in the Provence was still a dream for Claudia. 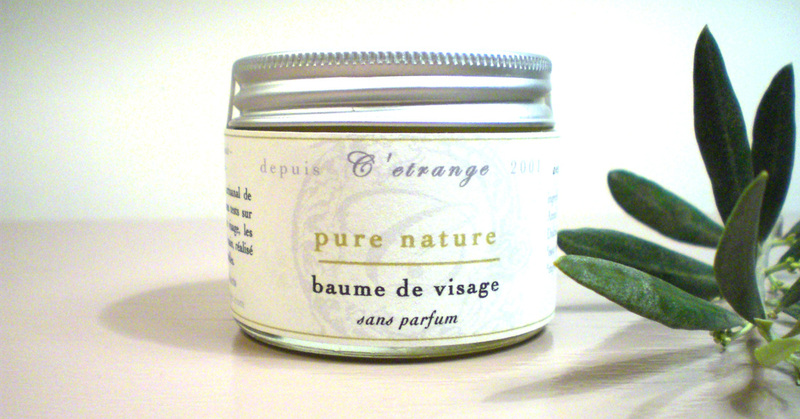 Yet she wanted to have a piece of that paradise with her, around her, and so she founded C’etrange, her own natural cosmetics line: hand-made soap, body care and a range of face care products, only with the purest natural ingredients and 100% natural essential oils. Most importantly, none of the products are ever tested on animals and do not contain any animal products. Founded in 2001 in Germany Claudia created all-natural cosmetics using traditional methods and only the purest ingredients.